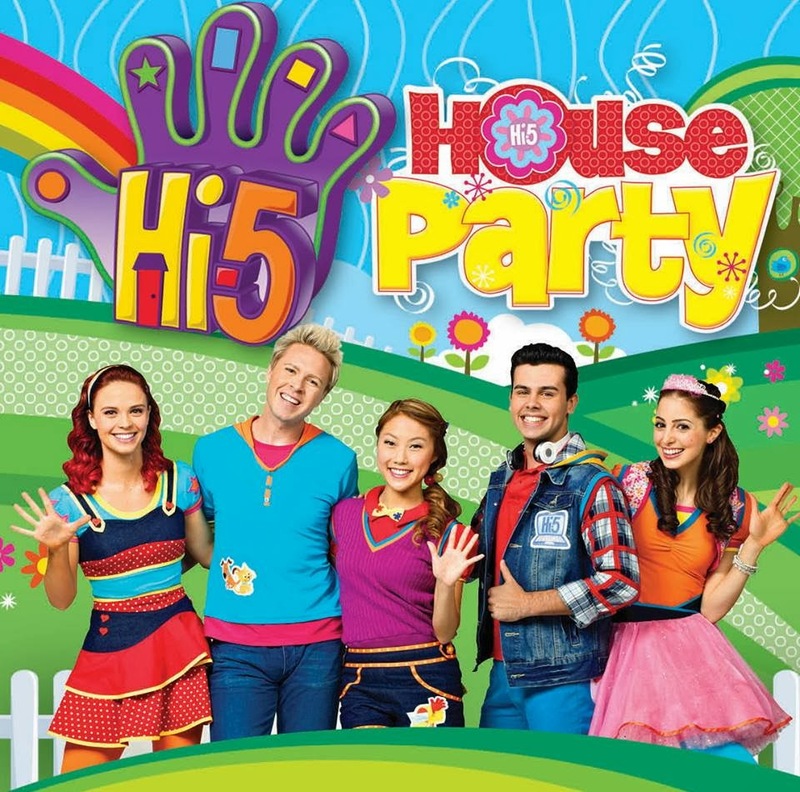 A popular Australian group, Hi-5 comes up with a brand new stage show on their world tour. Stevie and Lauren welcome newcomers Dayen Zheng, Ainsley Melham and Mary Lascaris in a music extravaganza. Hi-5's favorite friend DJ Chats will be the "party meister"spinning discs and keeping everyone on the groove. Hi-5 House Party (Live in Manila) is happening at SM Aura's Samsung Hall at The Fort in Taguig City on December 13-15, 2013. Shows are at 1pm, 4pm & 7pm for the whole 3 days. Tickets are available at all SM Ticket outlets. You can also visit www.smtickets.com or call 374-9999 and 470-2222. Presented by Hi-5 and Wilbros Live, in cooperation with SM Aura Premier, Magnolia Chocolait and Disney Junior.